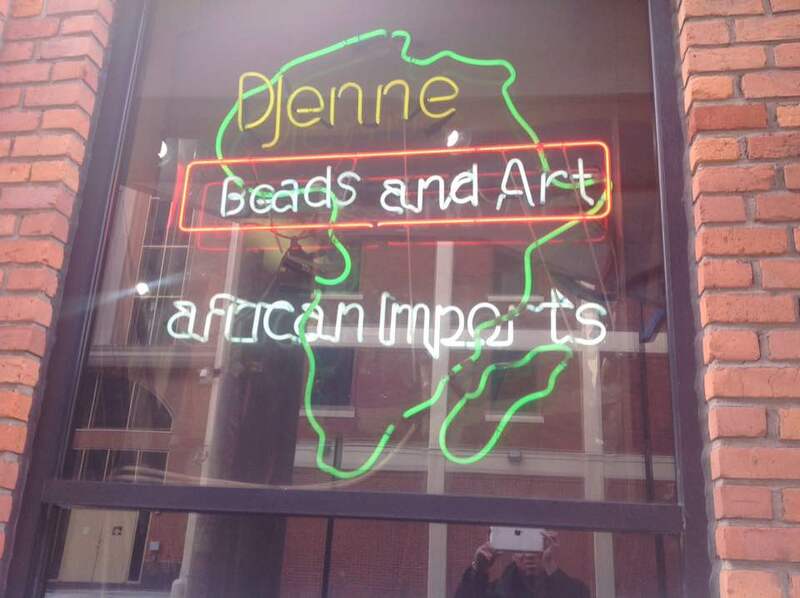 DJENNE BEADS & ART AFRICAN IMPORTS was founded in the city of Detroit by Mahamadou Sumareh originally from Mali and they have been in business for over twenty years, they sell African trade beads, metal, bone, new beads and collectibles beads, fabrics just to mention a few. The company is located at 1045 Beaubien St # 153, Detroit,Michigan . if you need quality African beads, attires and artifacts then visit them today and you will be glad you did.